Kali O Kalam is a popular Bengali magazine of Literature, art and culture which is published from Dhaka in Bangladesh. 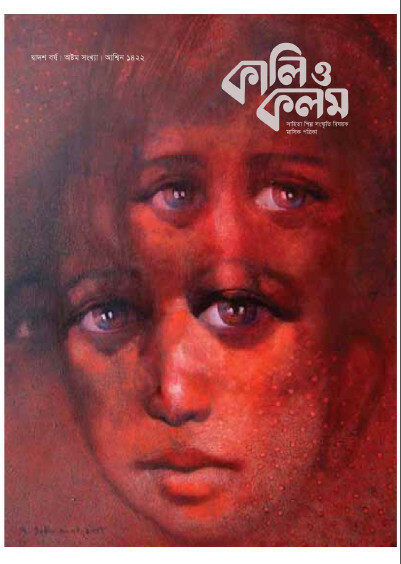 Publisher- Abul Khair of this monthly issue, this edition published on August 2015 and cover stories are many Articles by multi writers, short stories, novels, poems, serial novel, science relative etc. Read or view this magazine.